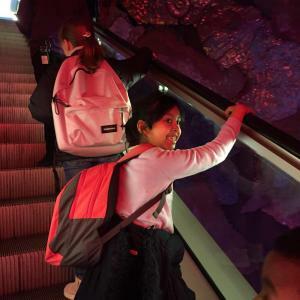 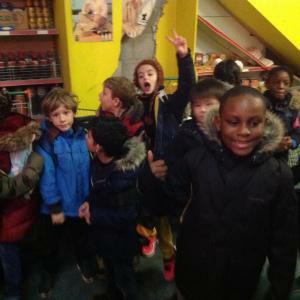 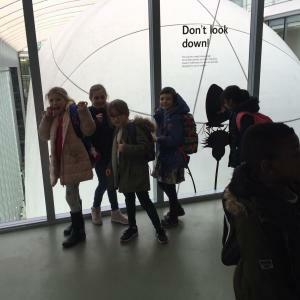 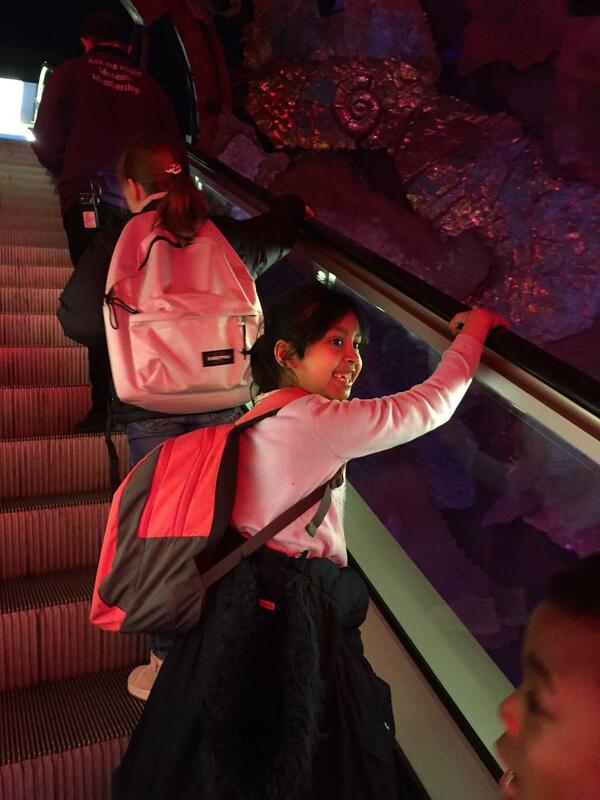 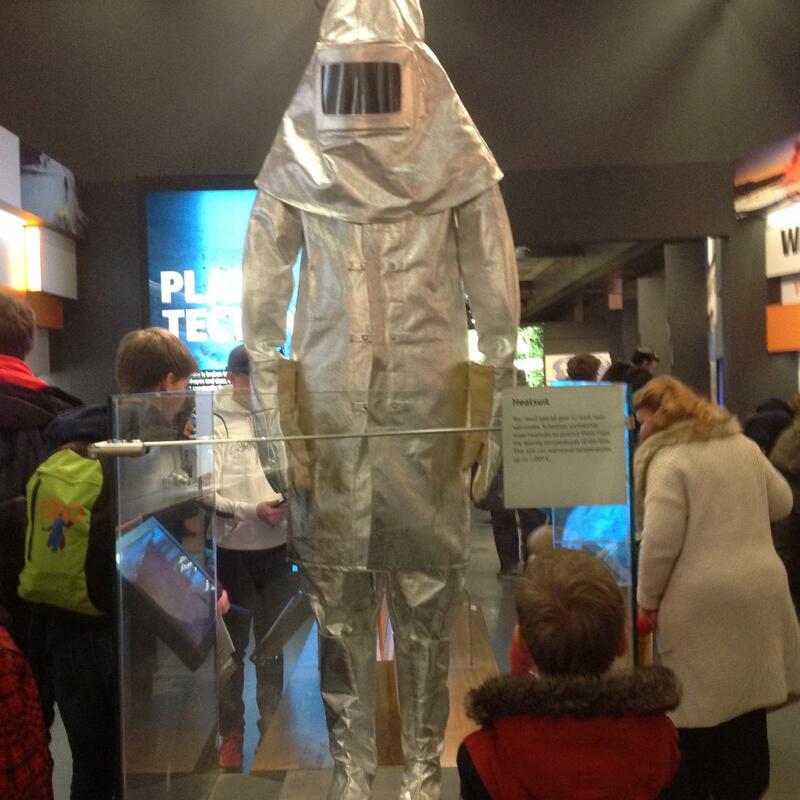 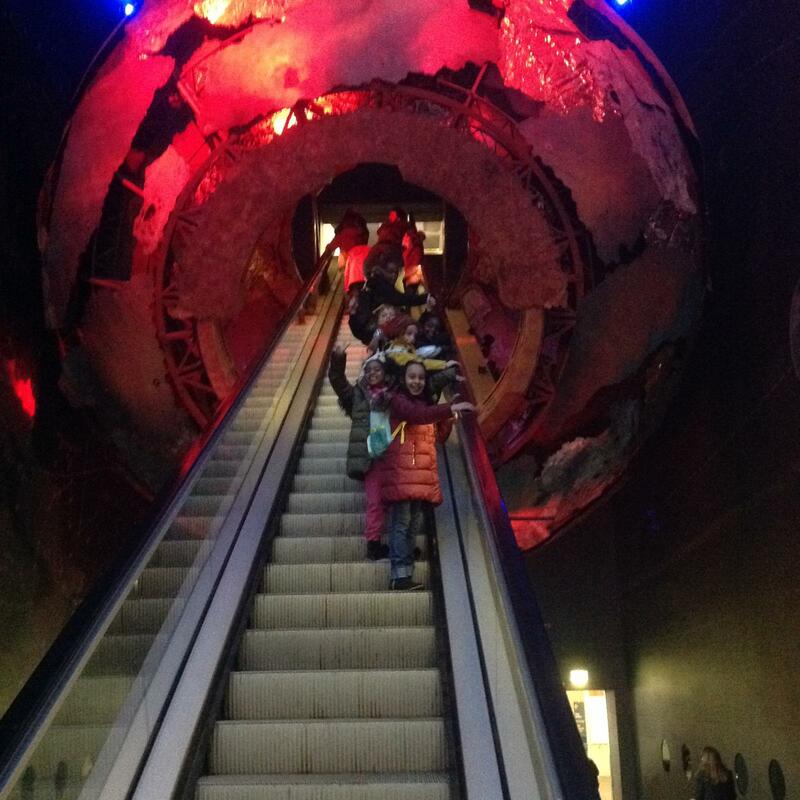 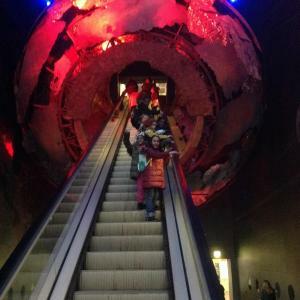 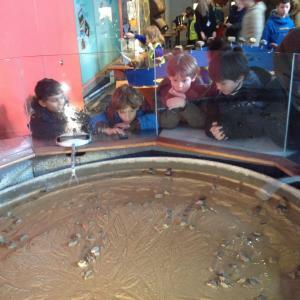 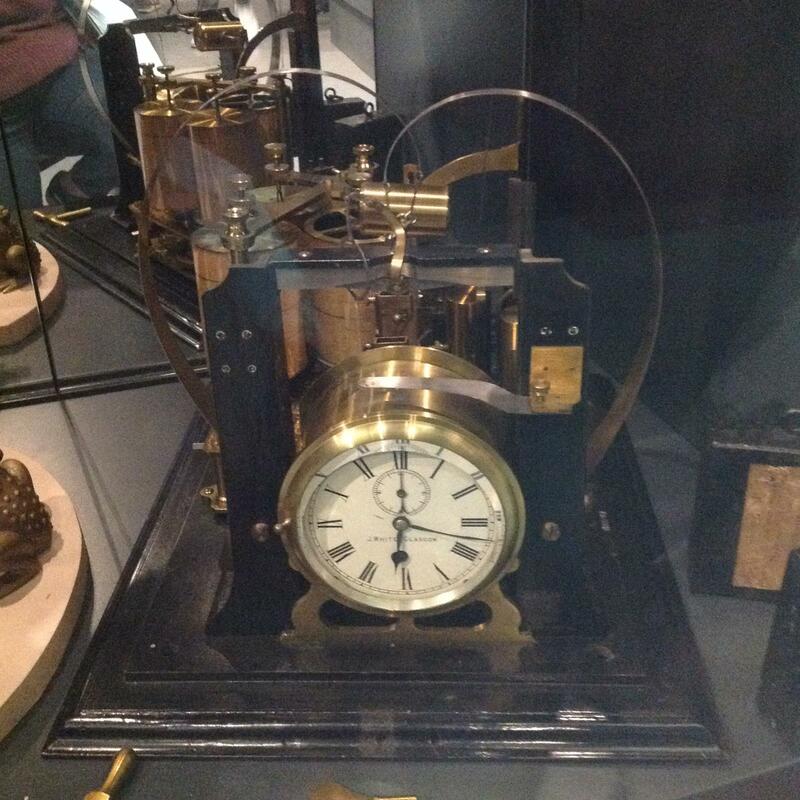 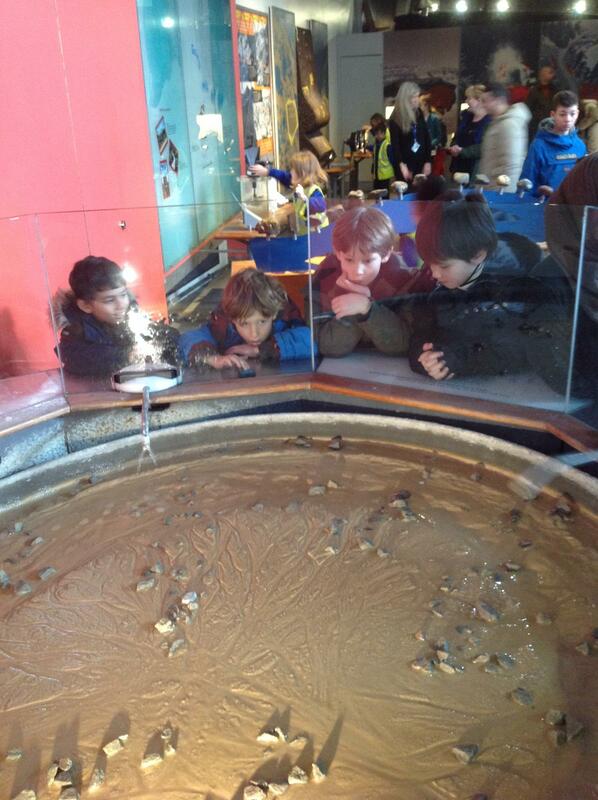 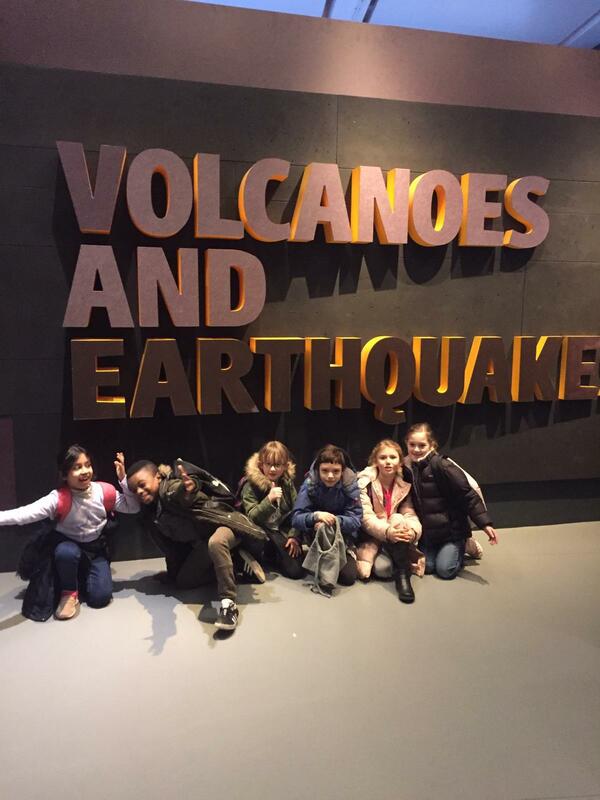 Yesterday, Year 3 took to the Natural History Museum to explore the Volcano and Earthquake exhibit! 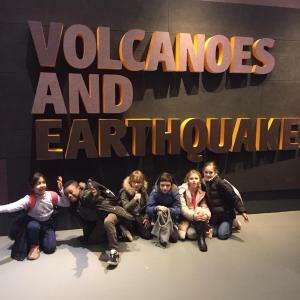 We enjoyed learning about super volcanoes, pyroclastic flows and going on the earthquake simulator. It replicated the earthquake in Kobe, Japan and is set in a supermarket! 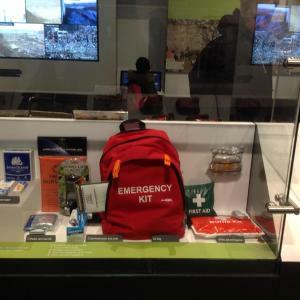 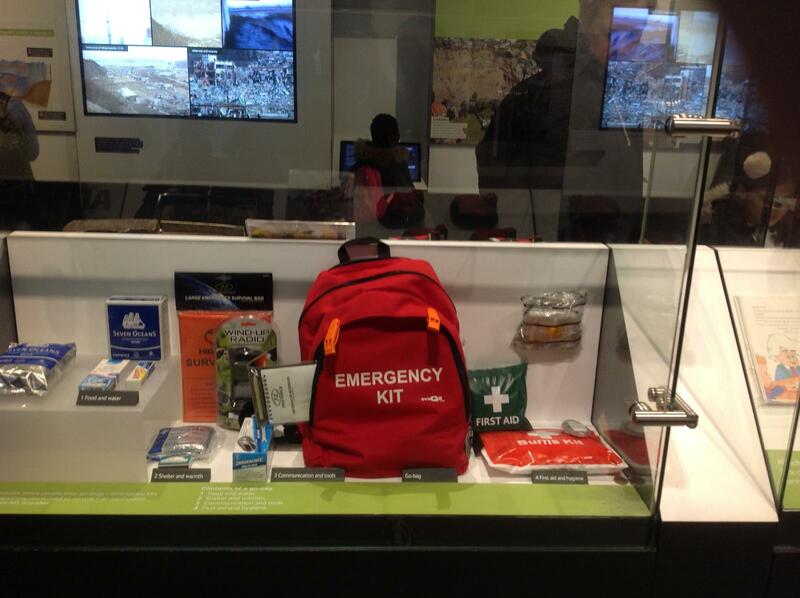 We also looked at the emergency kit and compared what they included, to what we included in our recommendation to Michael Eggcup. 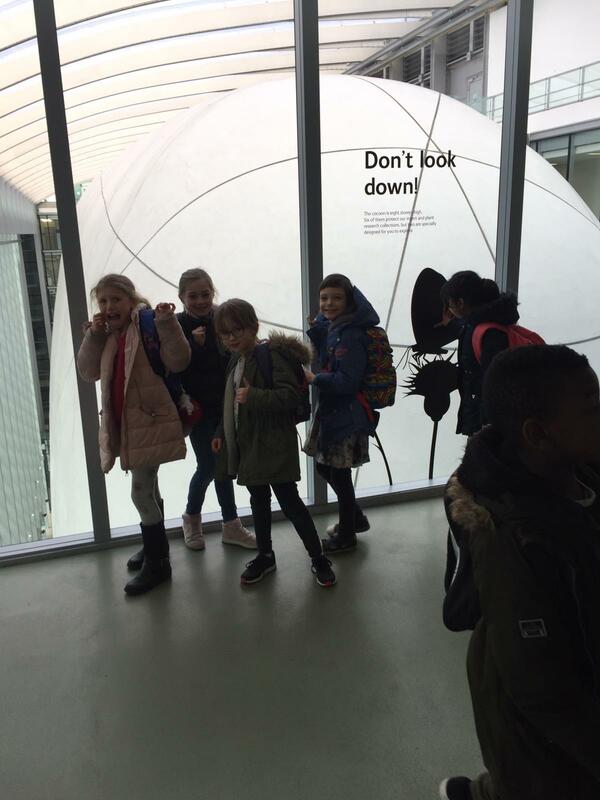 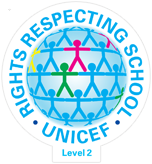 It was a lovely day and we learnt so much!